From light industrial to heavy industrial, chances are Mackie Consultants, LLC has permitted it before. 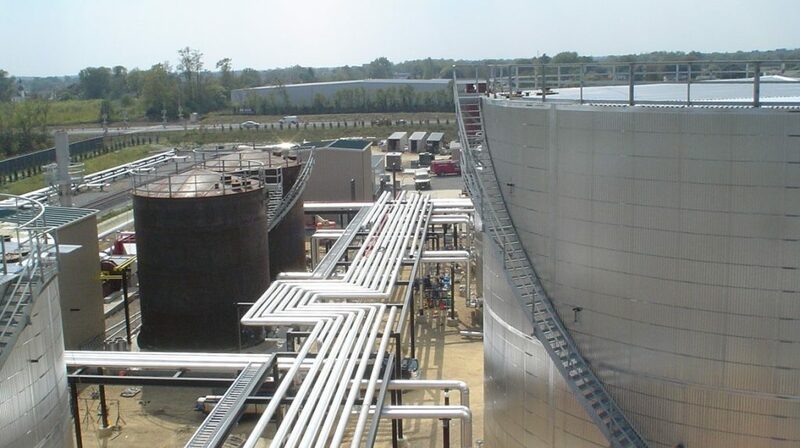 We have worked on the design of large multi-use industrial complexes to single-use sites. 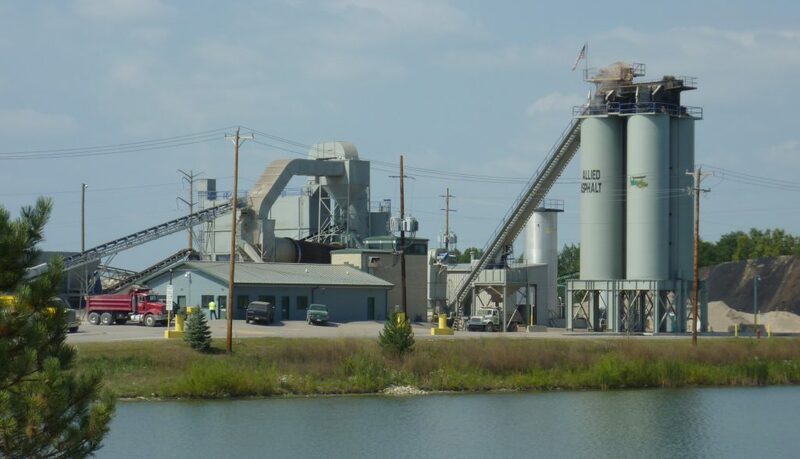 Our portfolio includes: distribution centers, processing centers, factories, warehouses, public works facilities, asphalt plants, tank farms, transfer stations, landfills and concrete plants. Industrial developments are often thought of as “not in my backyard” but are an integral part of successful businesses and communities. Whether it involves the trucking and/or handling of raw materials, the manufacturing of products or the processing of the raw materials, Mackie Consultants has the expertise and knowledge to assist your needs. Our staff understands the need for safe and efficient transportation systems to and from the site; the importance of the vehicular movement and storage throughout the site and the safe conveyance of manufacturing by-products from the site.